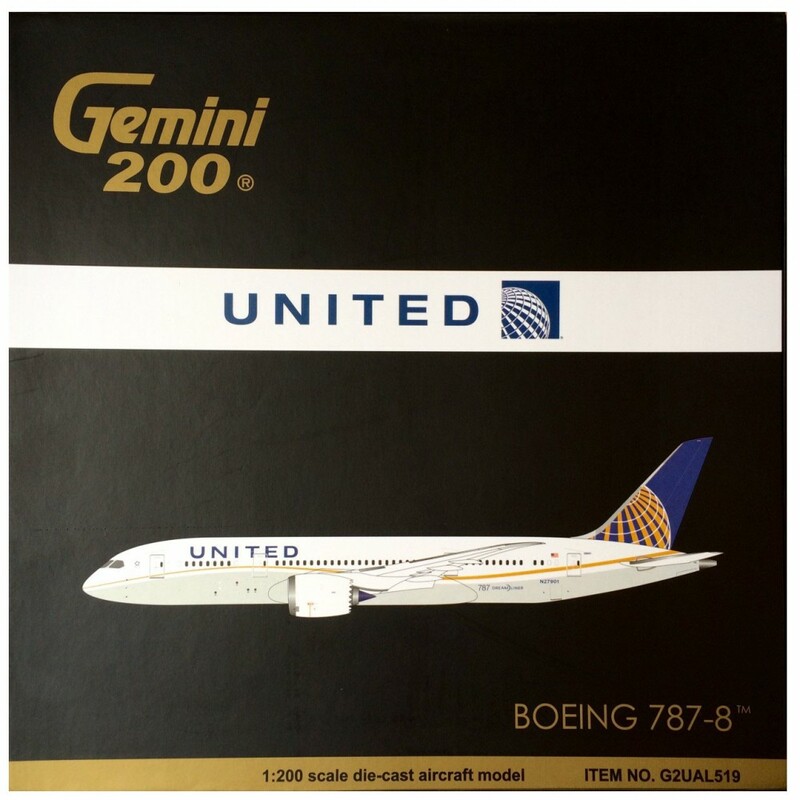 Gemini 200 by Gemini Jets are a range of diecast metal airliners in a bigger 1/200 scale. All models are limited editions and highly collectable. 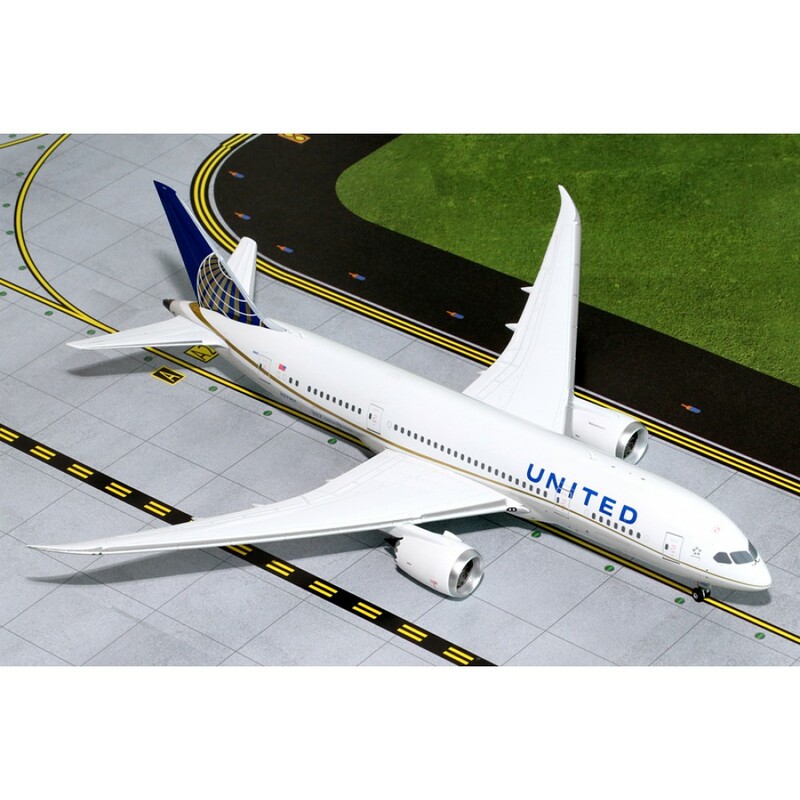 The approximate measurements of this model are Length 28cm. Height 9cm. Wingspan 30cm.